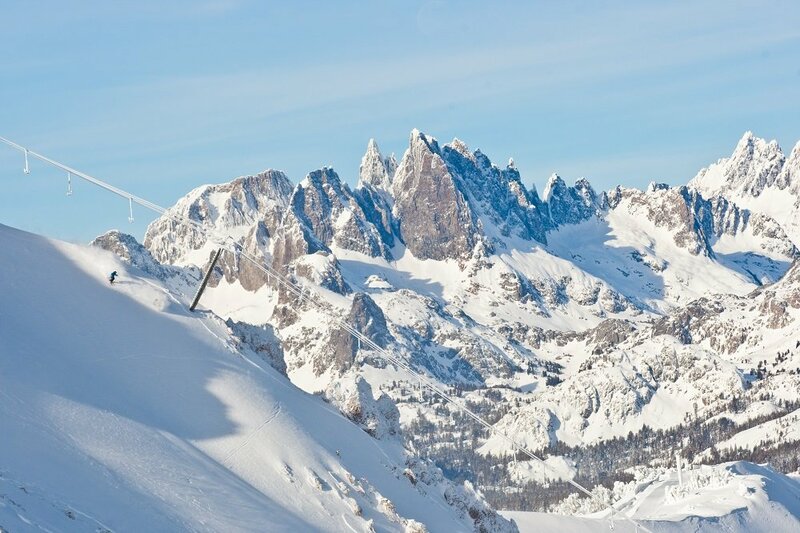 The Sierras features massive acreage and first-rate terrain that pulls in dedicated locals, LA and Bay Area dwellers and domestic and international tourists alike. 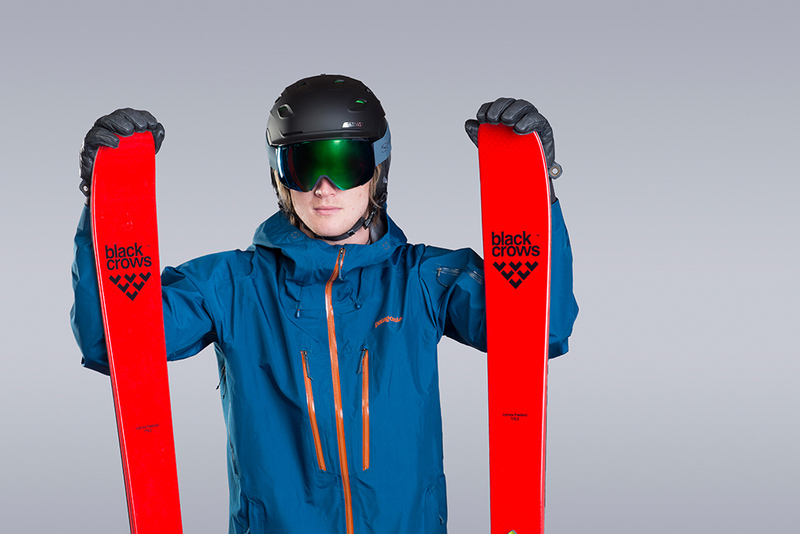 From Big Bear and Mammoth in the south to the Lake Tahoe resorts further north, this massive range delivers deep snow and attracts a wide range of snow-sport enthusiasts. 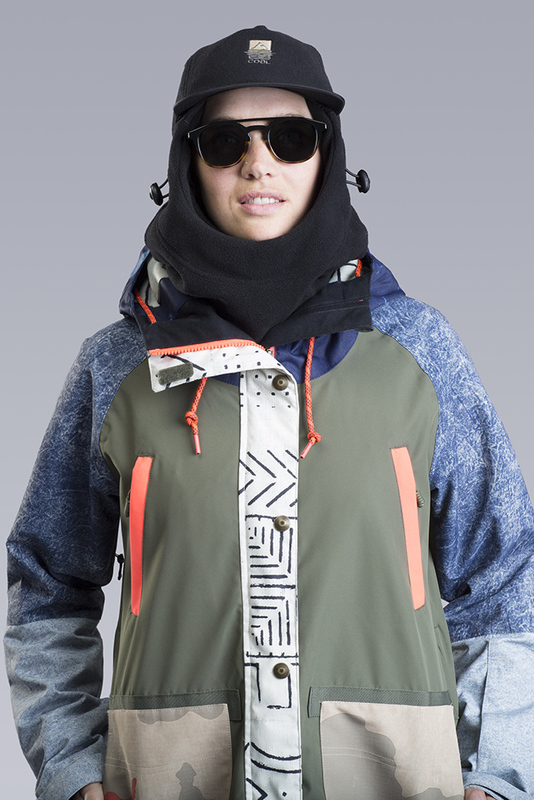 Discover our favorite head to toe looks for the Sierra Nevadas below! 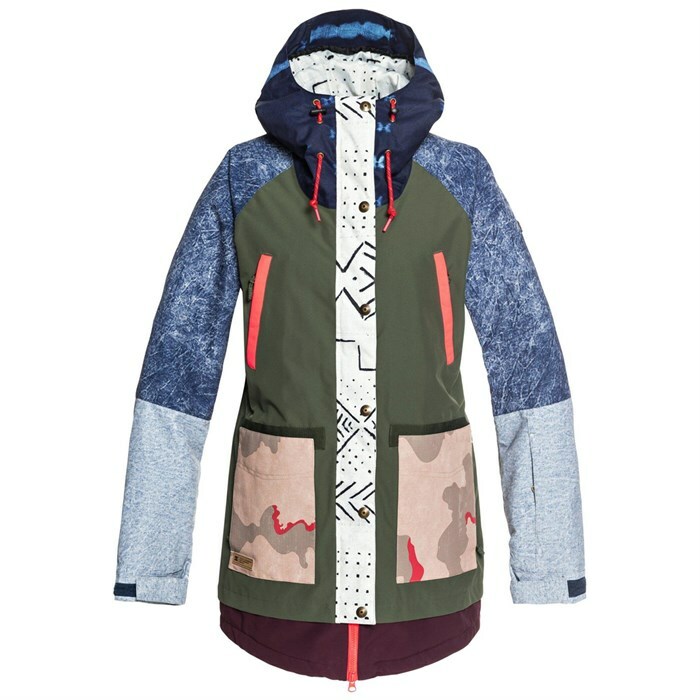 Throw up the shakas and embrace spring park laps and west coast style with the DC Riji SE Jacket. 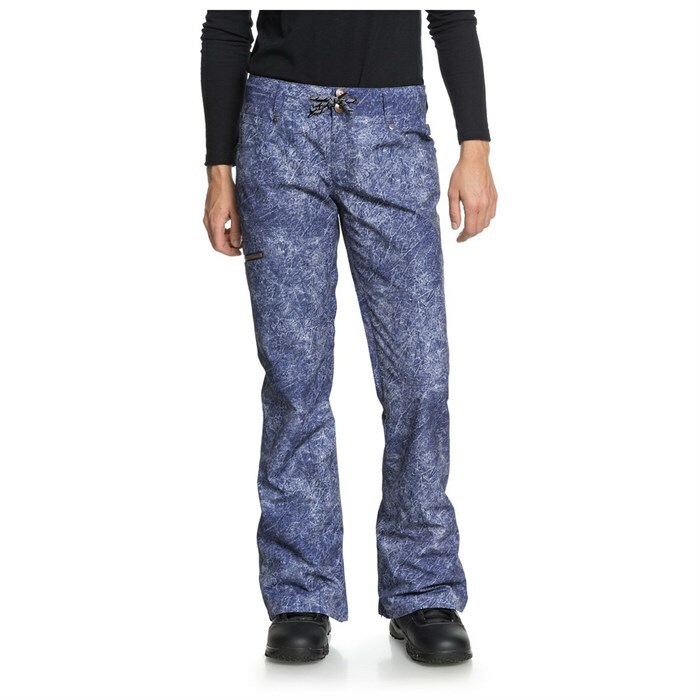 This long and loose jacket pairs up perfectly with the denim-styled DC Viva Pants for a warm, waterproof, and most importantly unique you'll love. 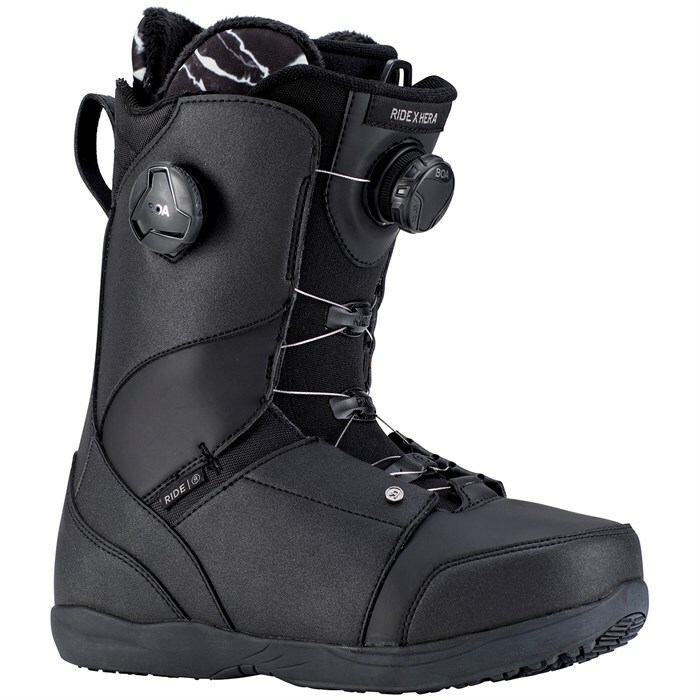 Bring the trifecta of surf, skate and snow to your riding with the the Ride Saturday Snowboard. 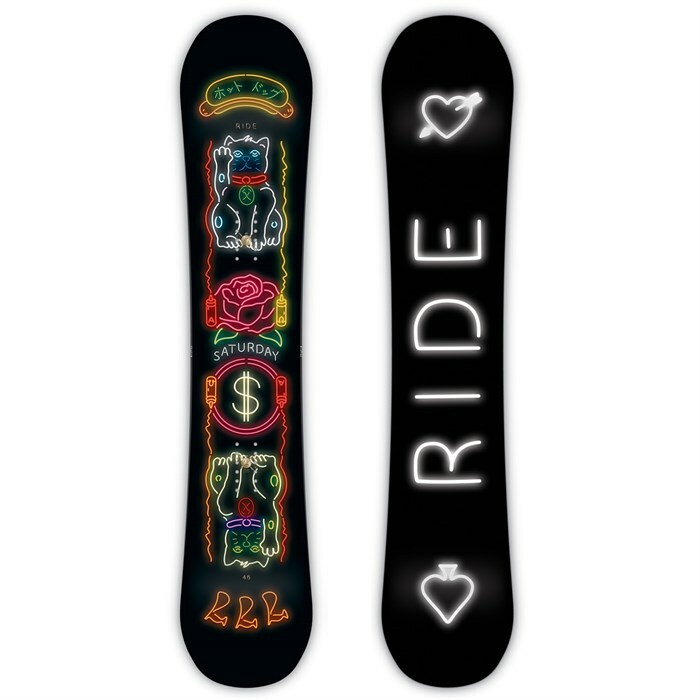 This symmetrical twin is playful and responsive, and pairs up perfectly with the DVA bindings and Hera Boots for all-terrain riders who love to claim every side hit and natural feature as their own. 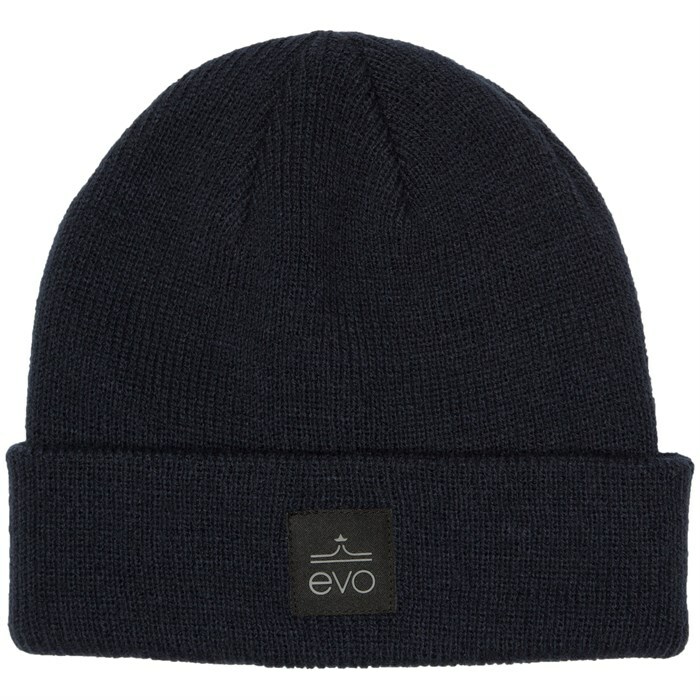 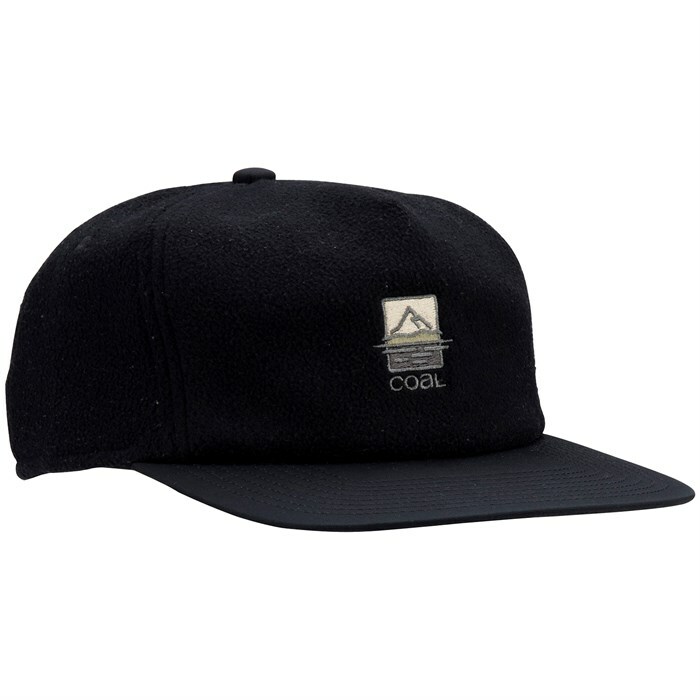 Combine the comfort and warmth of your old school balaclava with the loose fleece style of the Coal The Fleece Hood SE. 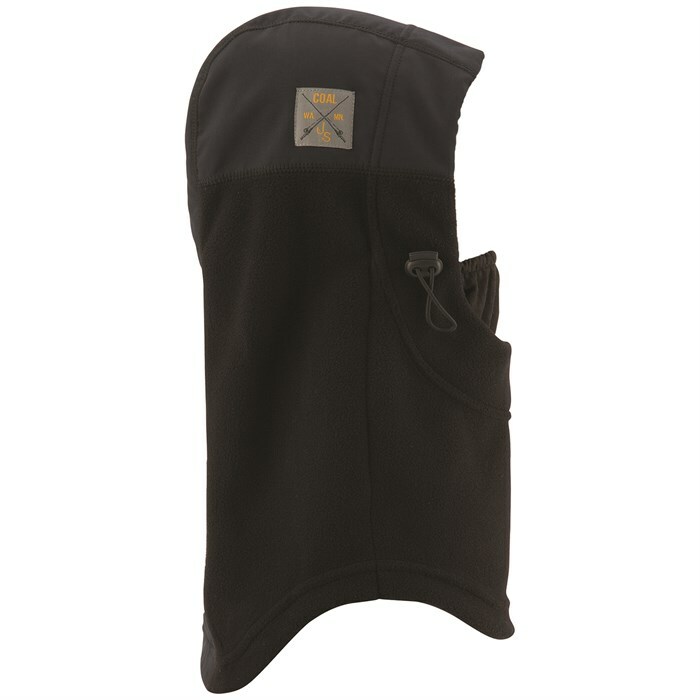 Made with moisture-wicking, high performance polyester and a drawstring adjustment system – this hood brings the heat, figurately and literally, along with over-the helmet compatibility if that's your jam. 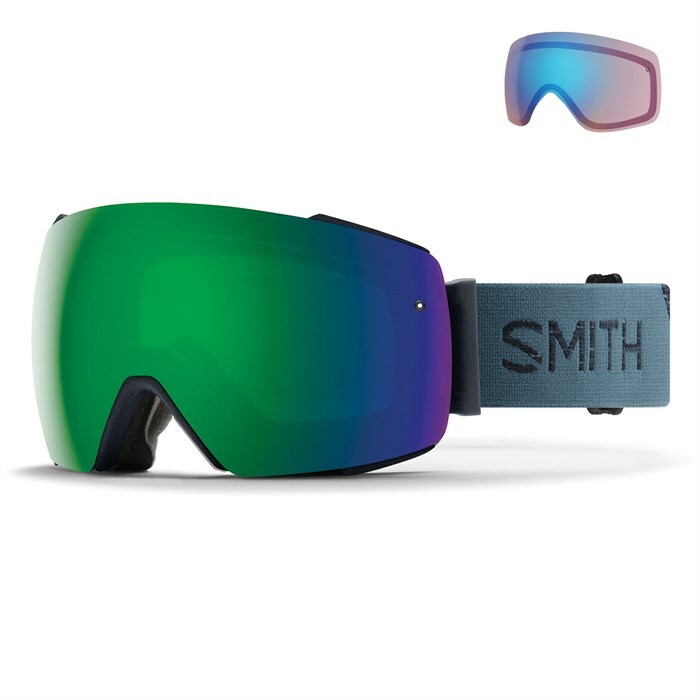 When you decide to click in and ride, throw on the Smith Allure helmet and Dragon NFX2 goggles. 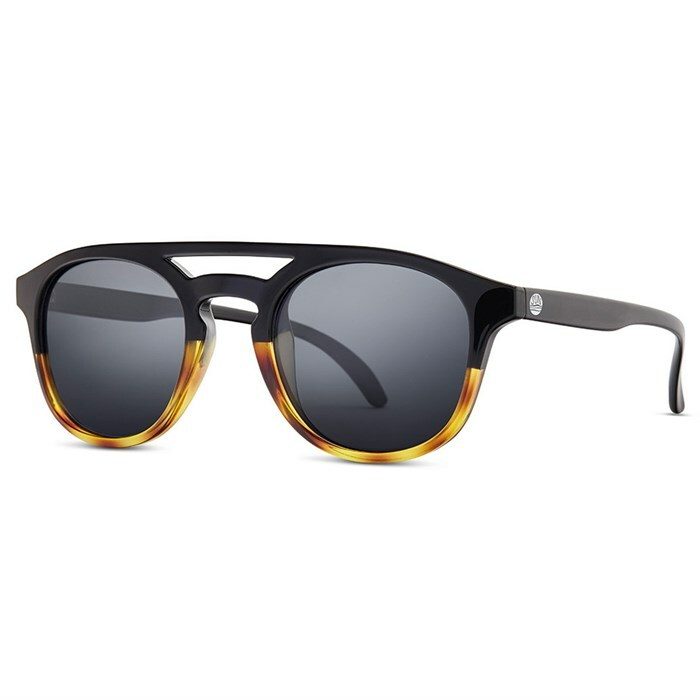 This slick combo is simple, functional and looks great, too. 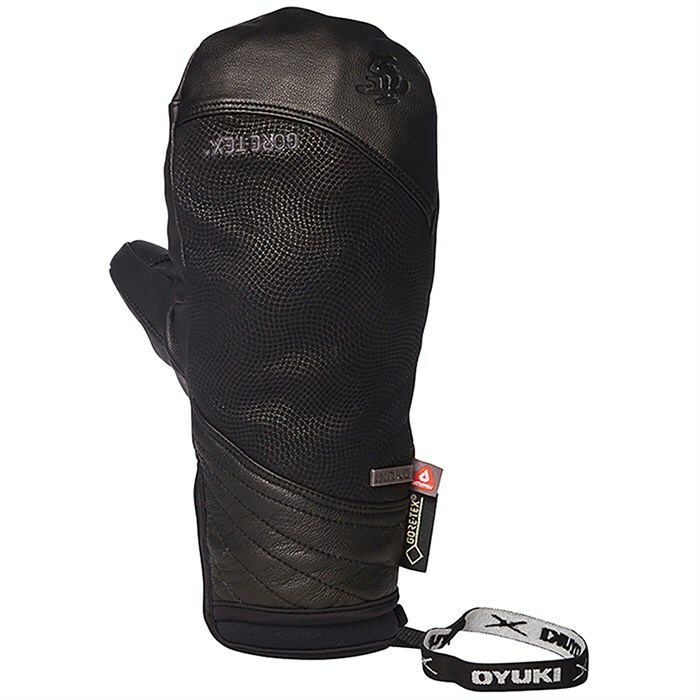 Pair with the Oyuki Chika Mitts for warmth and durability in and out of the terrain park. 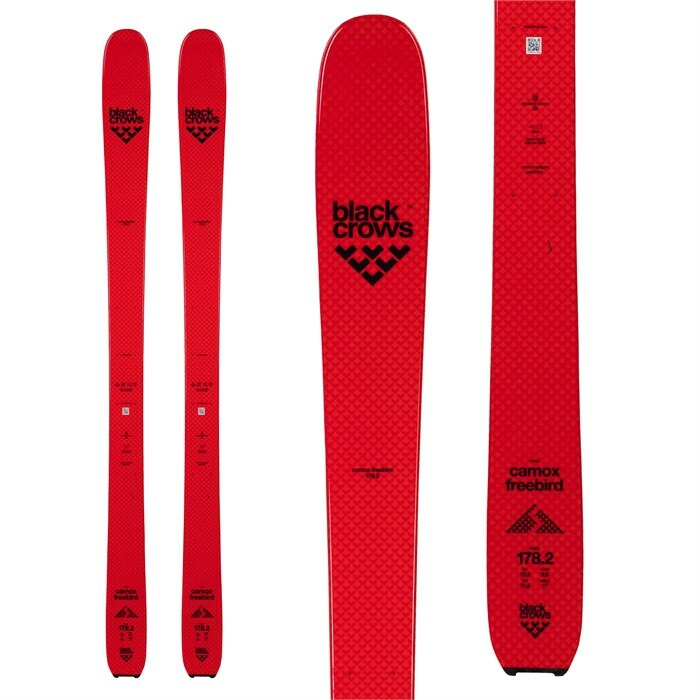 From big-time South Sierra objectives to half-day dawn patrols out of Truckee or Reno, take your fast and light setup up a notch with the Black Crows Camox Freebird Skis, Scarpa Maestrale RS boots and the all-new G3 Zed 12 bindings. 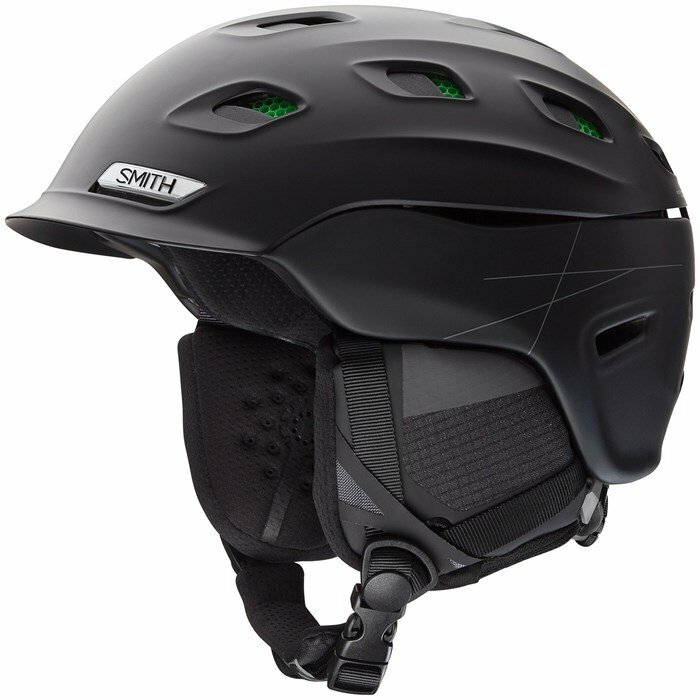 Light, but still fully capable of blasting through the wide array of snow conditions you're likely to encounter on a tour, this setup balances awesome uphill capability with powerful downhill performance. 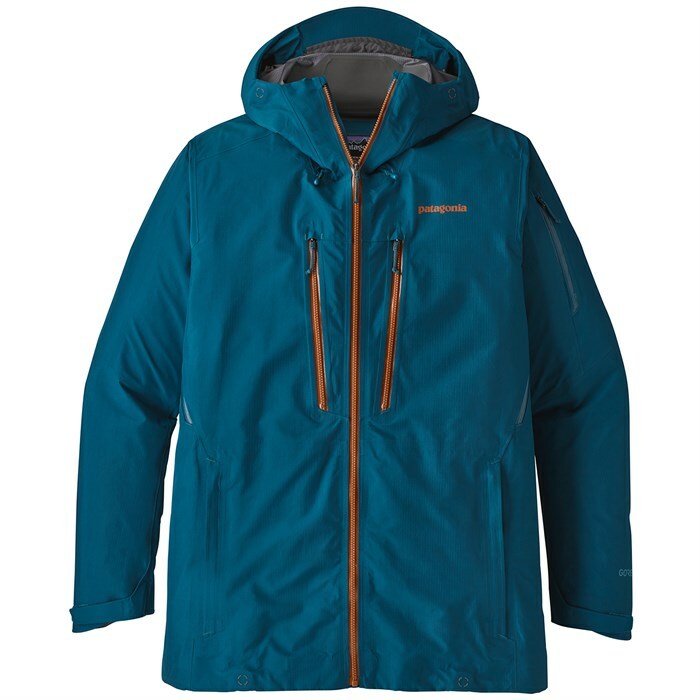 On the outerwear front, cover yourself in the best of the best with the Patagonia PowSlayer Jacket and Pants. 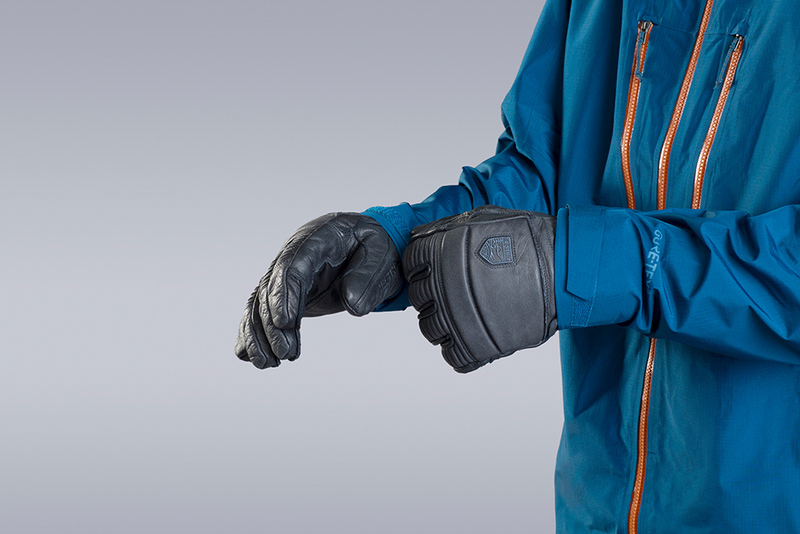 3L GORE-TEX Pro makes this kit durably waterproof and breathable through the heaviest, wettest snow while remaining packable and lightweight on the skin up. 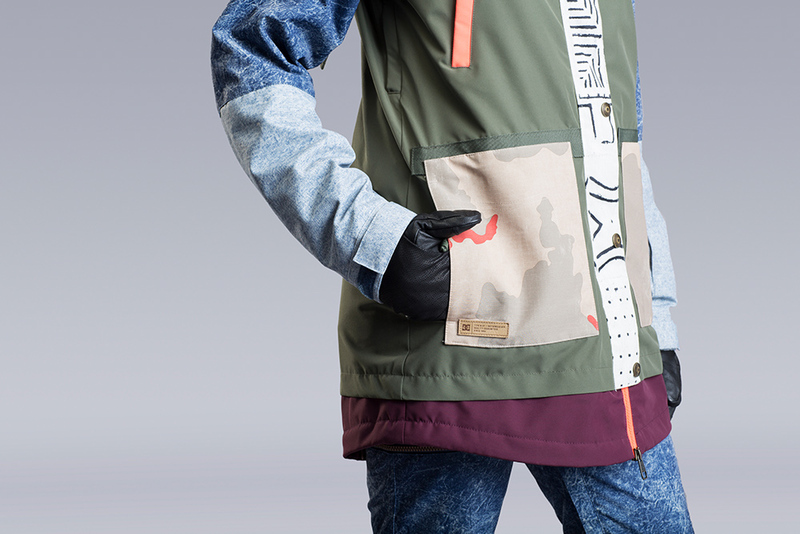 Oh, and did we mention they're made from fully recycled fabric? 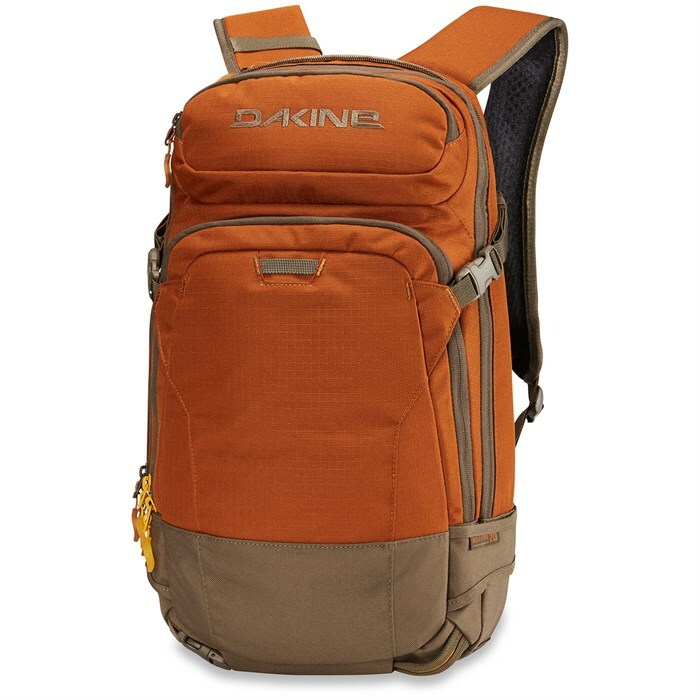 Make the most of your day with the Dakine Heli Pro 20L Backpack. 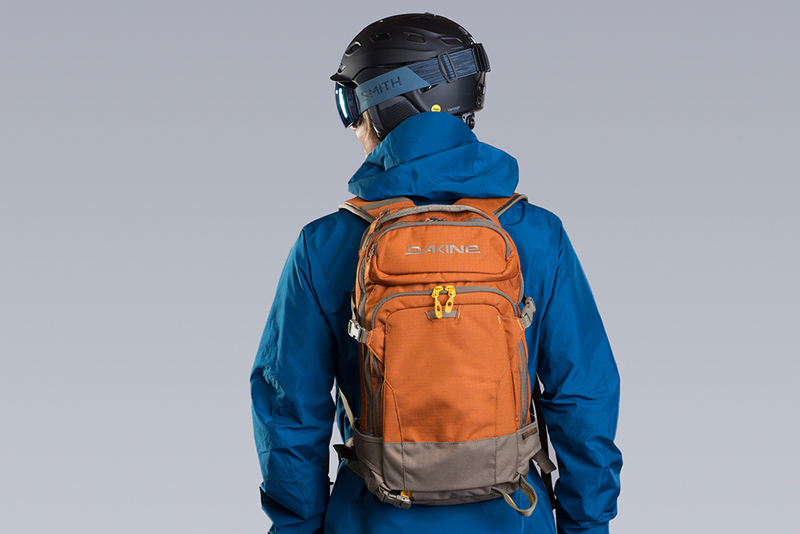 With enough room for extra layers, food, water and your goggles, avy gear and skins, this is the choice pack for touring and inbound riders alike. 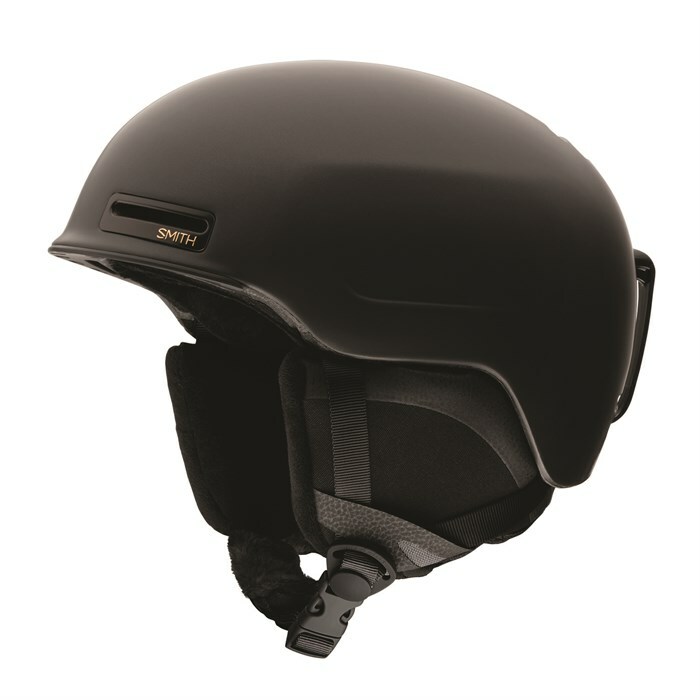 For your head, look to the Smith Vantage Helmet and I/O Mag goggles. 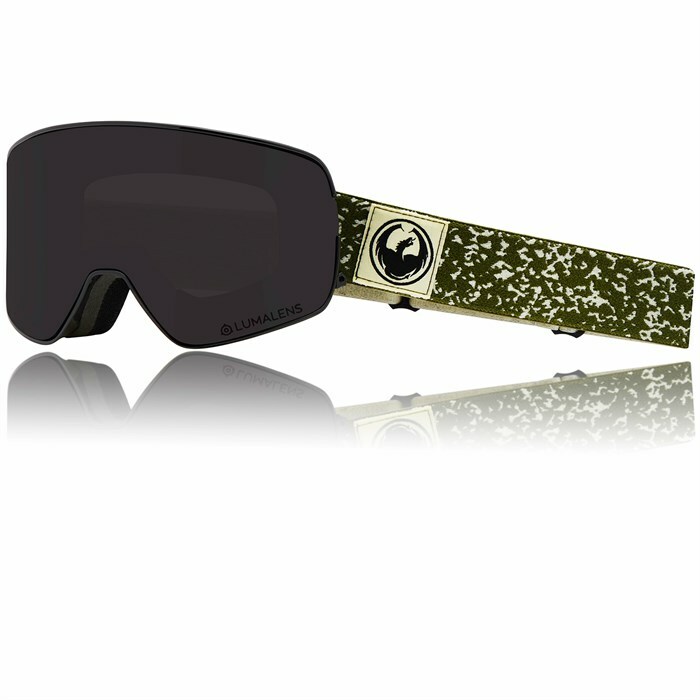 The re-designed I/O Mag brings magnetic lens interchangeability to the legendary I/O design, further cementing their place as goggles that work really, really well. 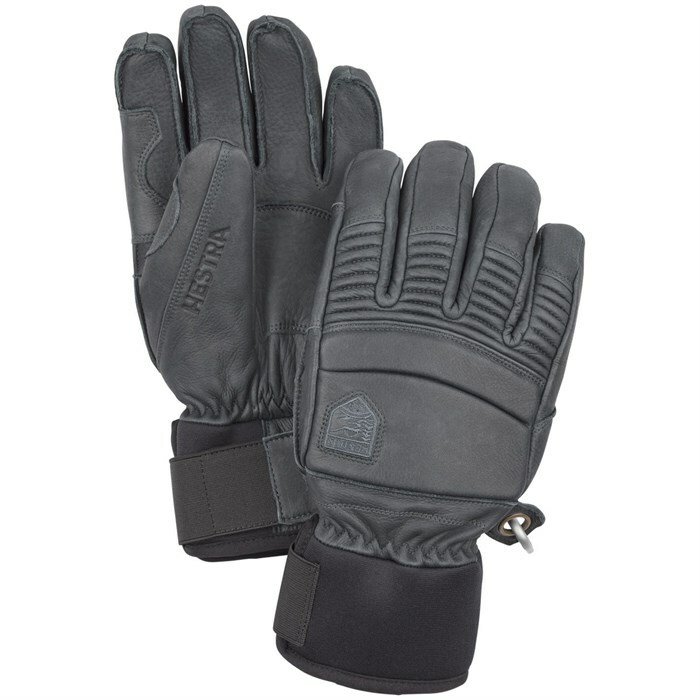 Complete your kit with the warm and durable Hestra Fall Line gloves and don't think twice about heading out in questionable conditions! 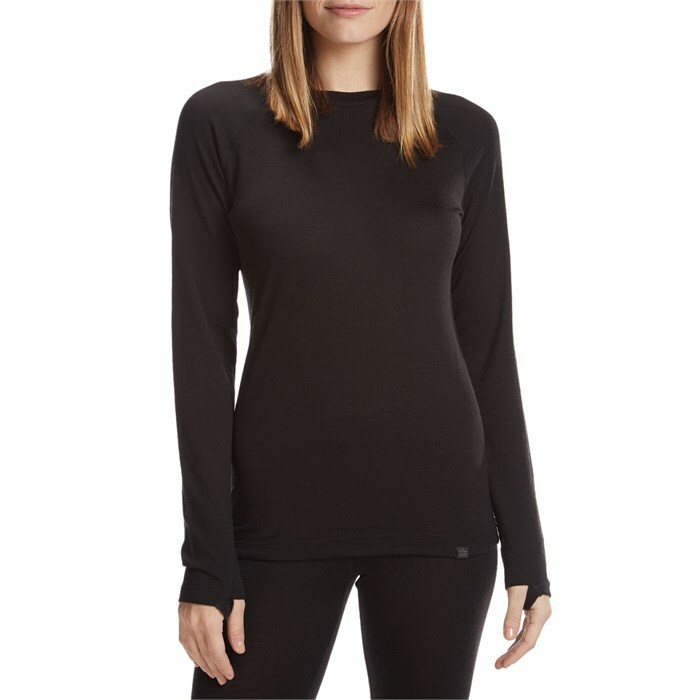 Shopping online is amazing, but sometimes you just need to try things on and experience 'em first hand. 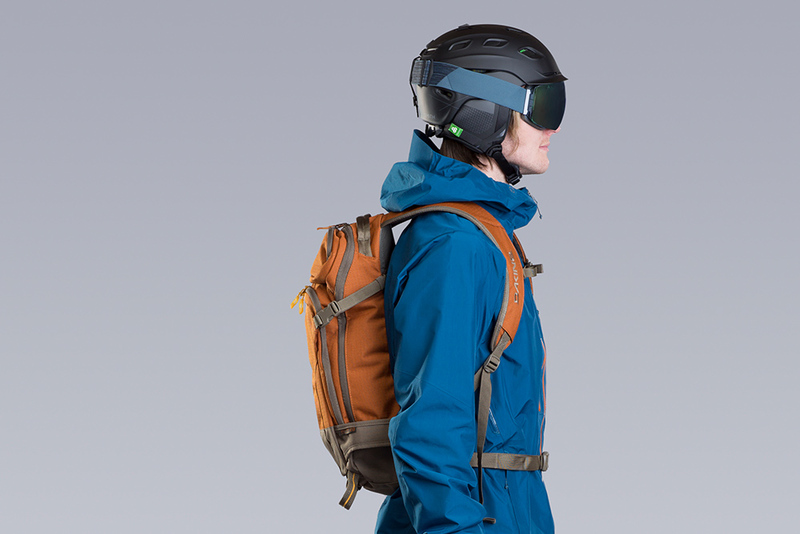 Visit any of our flagship stores in Seattle, Portland, or Denver and try it on, feel it out, and experience things tangibly — you know, like, in-person. 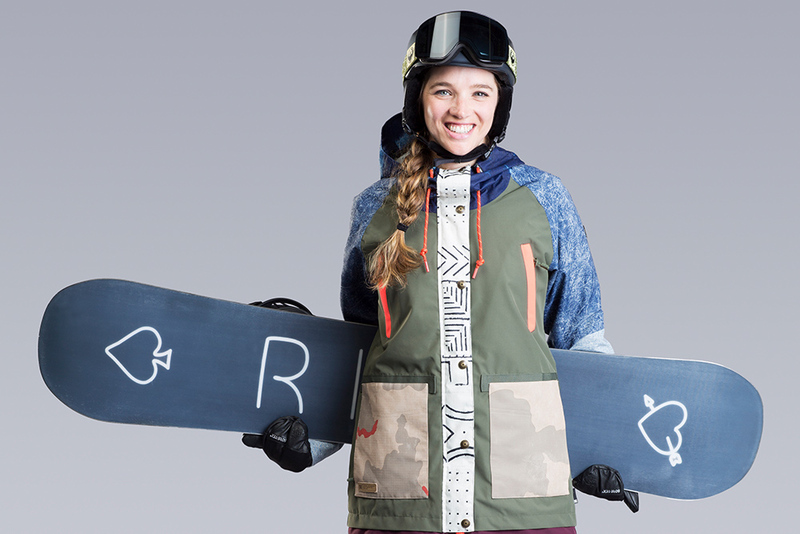 Explore California's top ski & snowboard resorts. 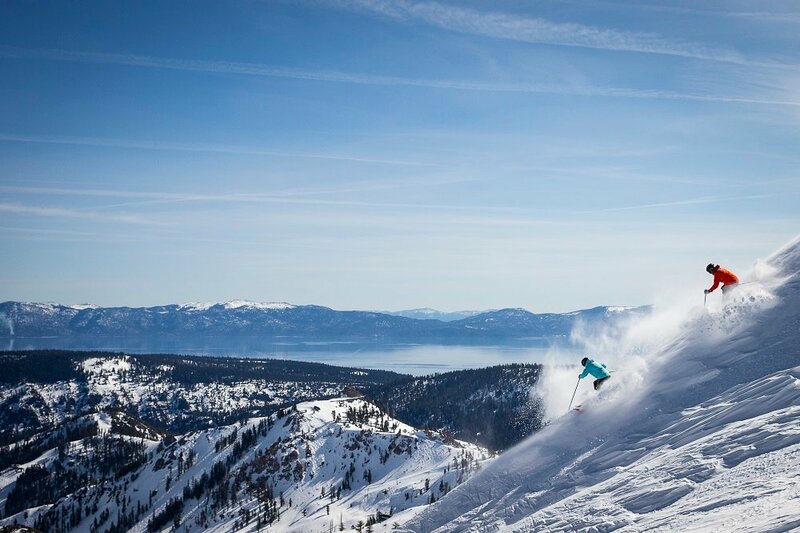 Explore Lake Tahoe's top ski & snowboard resorts. 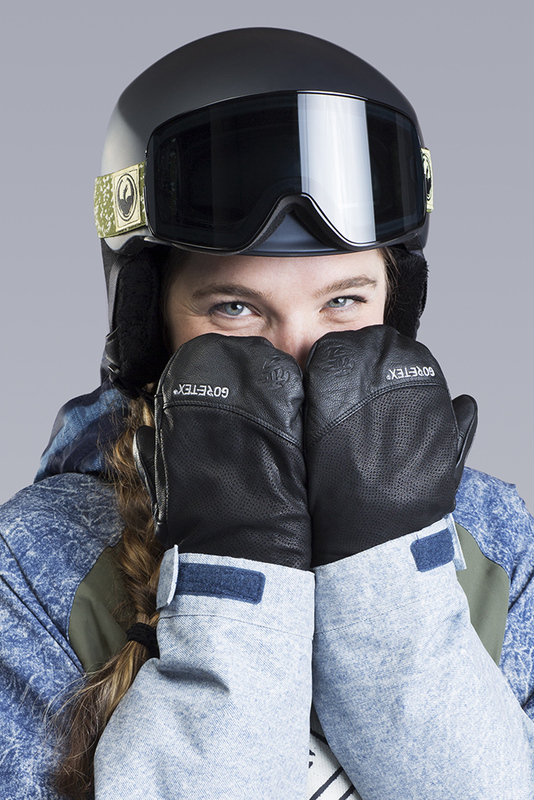 Explore Mammoth's top attractions and lodging.